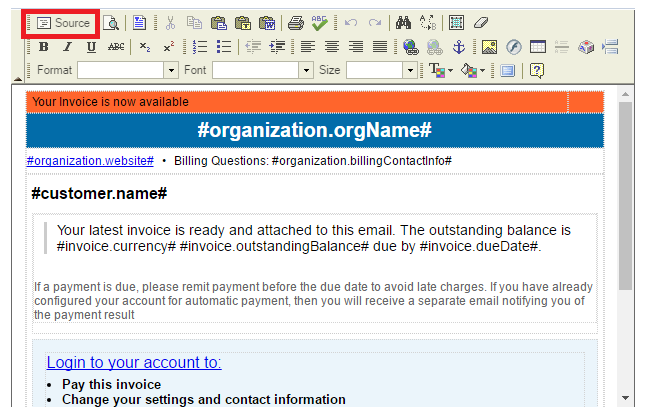 Notifications are sent to your customers when business events (such as a new Invoice or Payment) occur. The messages for each 'Notification Type' can be customized by first selecting from the list. 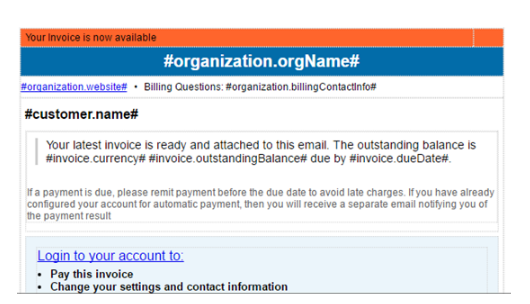 The system can send Email, SMS and IVR Notifications to the end user depending on the action performed by the end user. 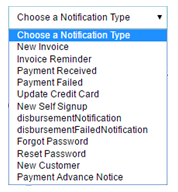 There different types of notifications which can be enabled in the system. 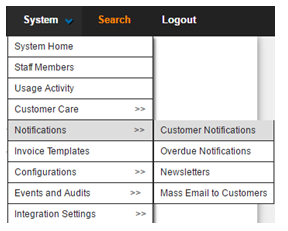 Fig 7.2 shows the notification types. Fig 7.3 shows how to Enable a Notification. 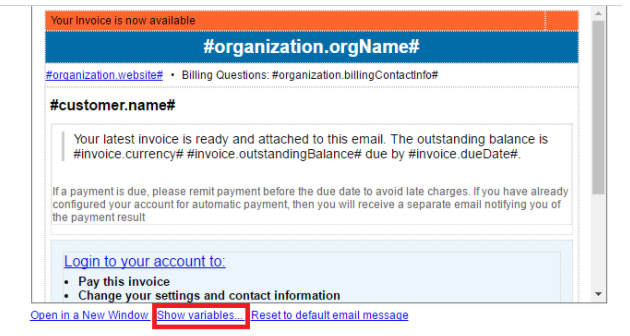 Fig 7.5 shows how to access the variables in the notifications. On clicking Source, you can access the HTML source code of the email body which will help you change the look and feel of the body.